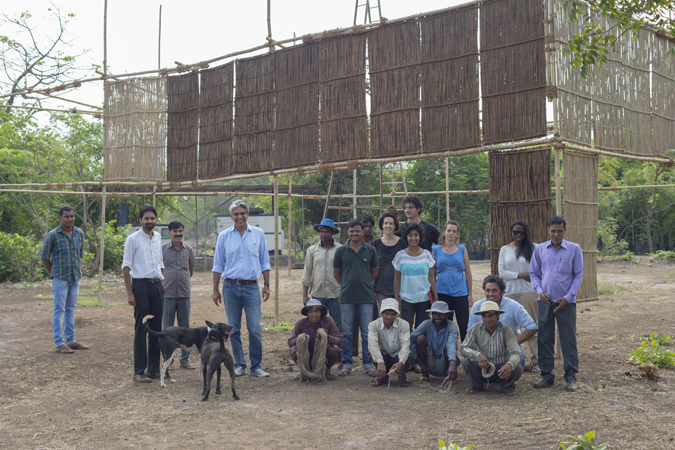 Join Bijoy Jain—architect and designer of this year’s MPavilion—as he takes us through the exhibition Bijoy Jain Studio Mumbai: Making MPavilion 2016 at RMIT Gallery. Walk along with Bijoy as he discusses his and Studio Mumbai’s creative process in the making of MPavilion 2016. Bijoy will speak in depth about the works in the exhibition, including scale models, photographs, sketches—all of which have contributed, in big–and–small but equally important ways, to the creation of MPavilion 2016.